Blog posts about programming, frameworks, architecture & technology. 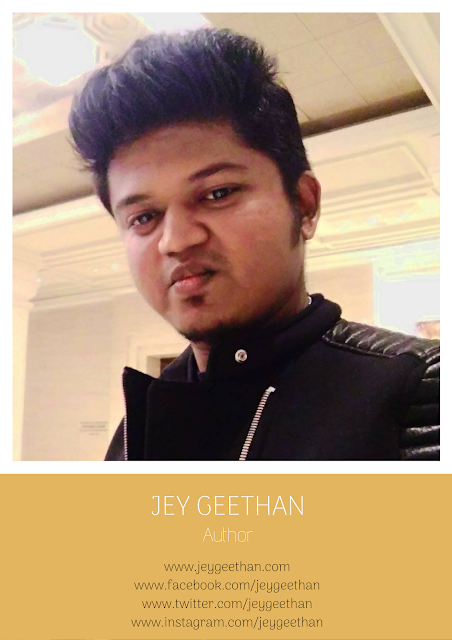 Tech Blog of Jey Geethan. Also, writes about ruby, nodejs, golang and other interesting things. He is an author, entrepreneur, and LiveAwesomeness' founder. This is a fun way to present the html tags as a periodic table! 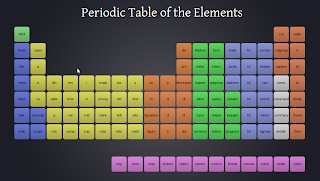 Click on the element to know a little description about it! There are times when you want to increase your open file limit in your system. You can use the following to do so. Here you are setting the soft limit and the hard limit. Talk to me on Twitter,Facebook,LinkedInorWebsite. 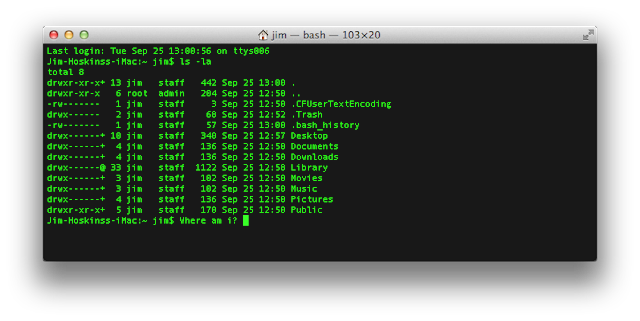 iTerm2 vs Plain Old Terminal - Which One Is The Best?